What sports are available with PrematchPro? We will be happy to organize one for you. Please click FREE TRIAL to start the free 14 day adventure with PrematchPro! To get clarified information, please send the message to our Customer Success Team by the web-form. We will propose solution matching your needs. What info do I need to provide to start the free trial? Domain, where you would like to place the widgets. Please, use the FREE TRIAL web-form to contact us. We are cooperating with customers from around the world. from affiliates and bookmakers to media, sport clubs and federations. We will be proud if you join us. 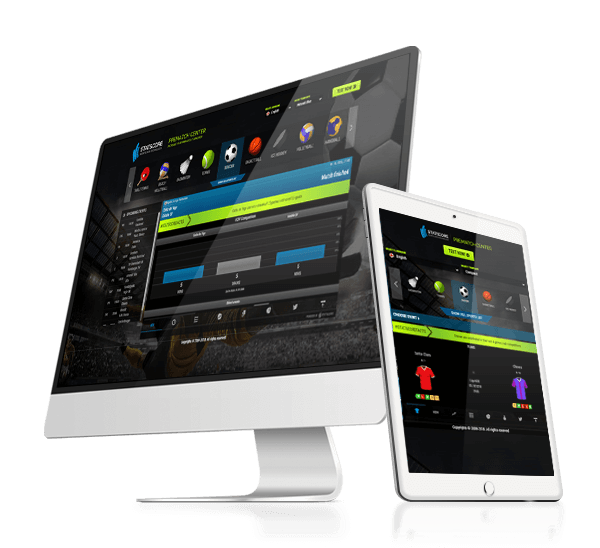 The PrematchPro fits and performs perfectlyon mobile devices, because we provide all content solutions in a responsive design. Will it be hosted on my server? We are hosting services for our customers. Only things you should do is declare the number of estimated visitors and then paste the code on your site. Currently we have available 36 languages to choose. If you need a language we don't have, we will organize it for you in around 14 days. Do you have an administration panel? Yes. Our customers have fully access to the administration panel. It allows them to choose the events they want. We have there also an auto-booking option to make it easier. The integration process lasts about few days and consists of preparation and immediate redirection. We provide up to 30,000 events per month. Can I order just the events I want? Of course. The administration panel allows you to select only the events you want. We have more than 5,000 competitions with 27,000 teams involved and 1,000,000 athletes! We invite you to try our capabilities in the free trial to find out more about our coverage! Do you add new sports? Yes, the development of PrematchPro is never ending. Only recently we added Formula 1. We have plans about much more new sports in our offer. What are the benefits of using PrematchPro on my site? Encourage your clients/users to come more often and stay longer on your website. What’s more, you can provide them with fully detailed info before the every match and give them a reason to place more pre-match bets.